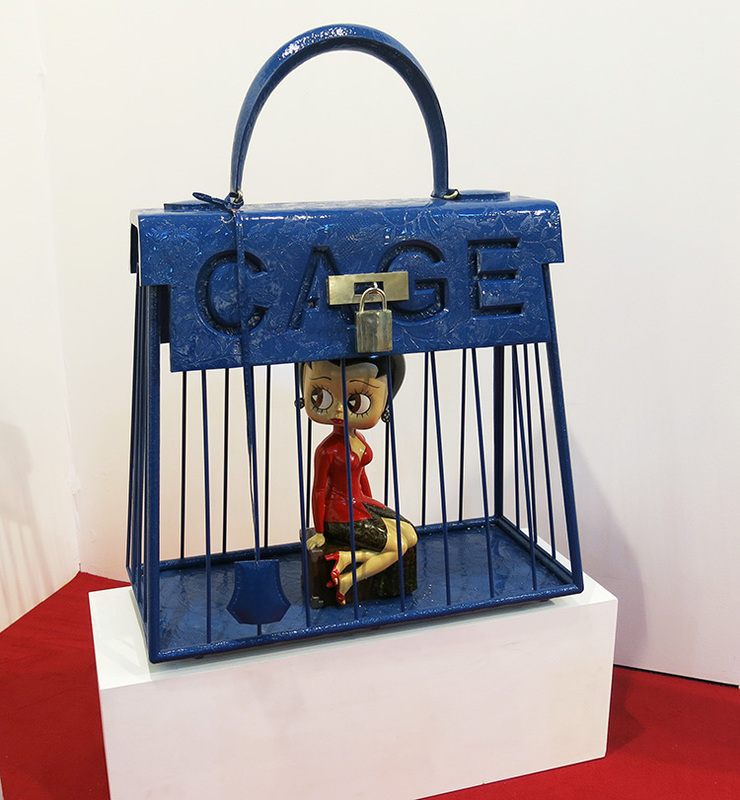 From It Bag to Art Icon: Is the Designer Handbag Bubble about to Burst? In a new series called 10 Questions, we ask if the designer bag bubble is about to burst. How would you answer the following questions? 1) Why do people choose to buy bags with the name of their designer emblazoned on the outside? 2) Over and above the cost of the raw materials and labour, how much is a designer label worth? 3) Is it right that some designer handbags retail for more than the annual salary their maker? 4) Can prices keep rising? 5) Why has the designer handbag become such an aspirational item? 6) Mulberry has marginally reduced the price of some of its bags, will others follow suit? 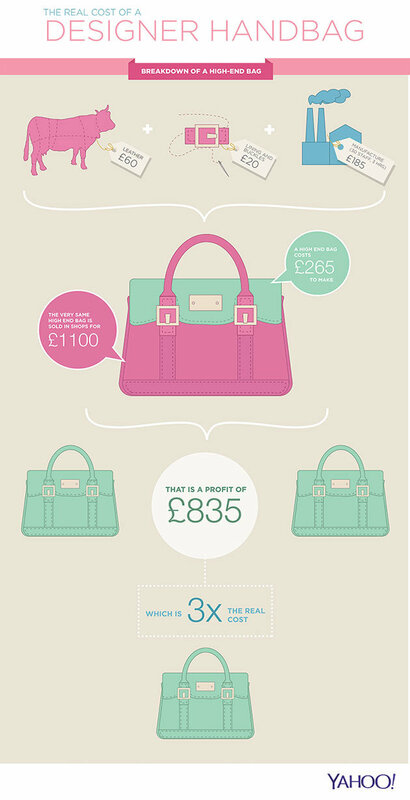 Would more people buy designer handbags if they were cheaper? 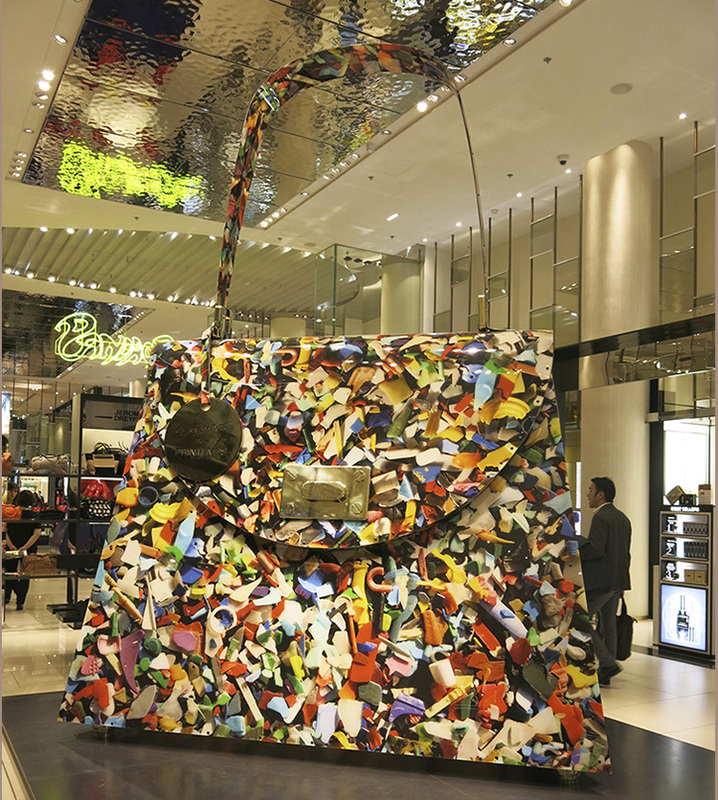 7) Is a designer handbag a good investment, comparable to a work of art? 8) To what extent does the sale of counterfeit luxury goods, including fake handbags, impact on economic growth? 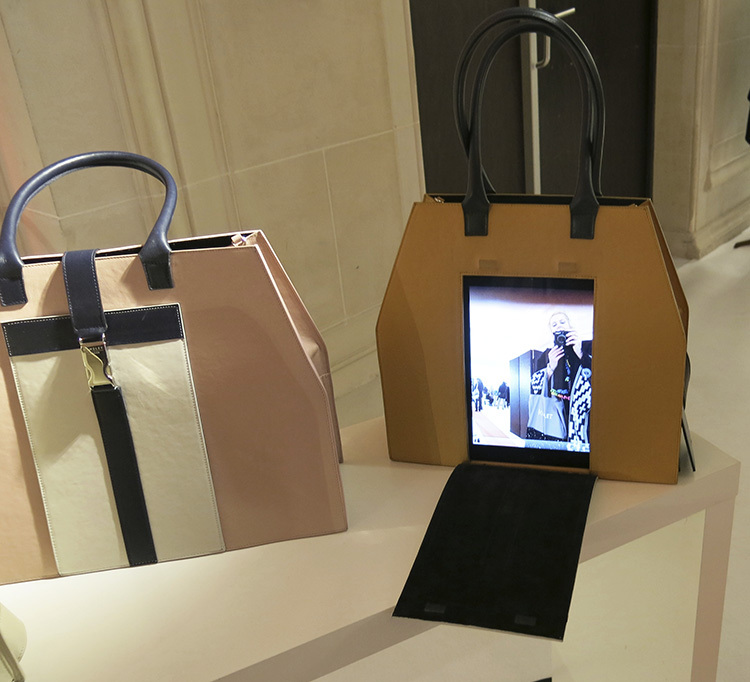 9) What is the future of the It Bag? 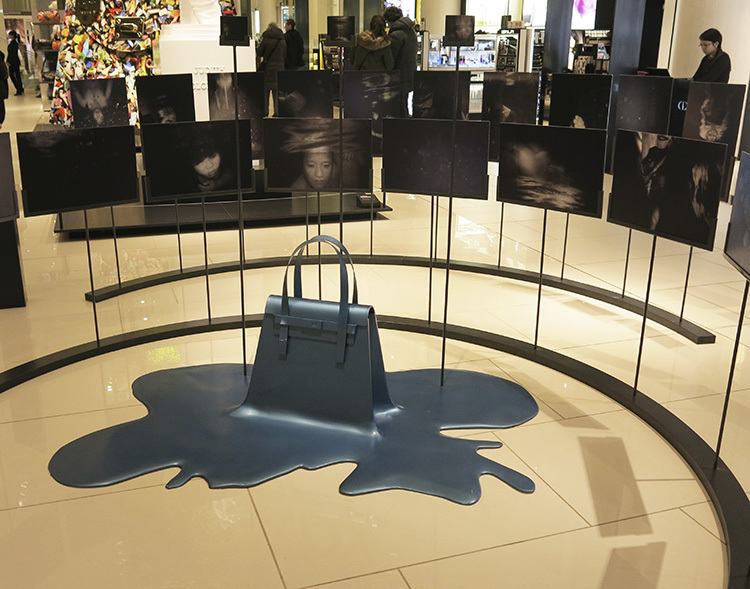 10) If the designer handbag is just one part of a much bigger bubble, what will happen when that eventually bursts?